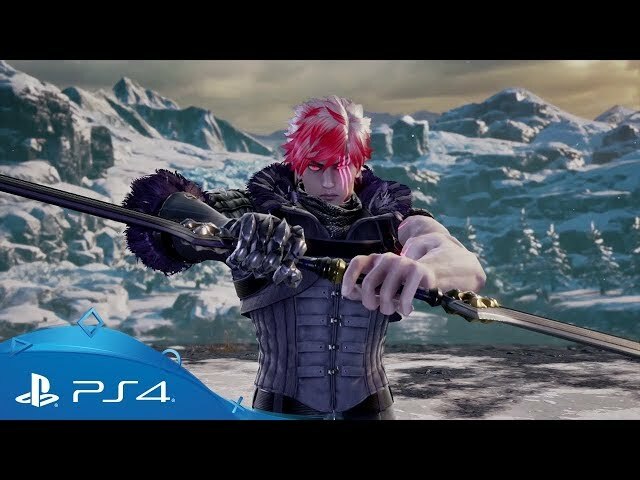 SoulCalibur VI (game, 2018). A fighting video game by Bandai Namco Entertainment Inc./Bandai Namco Games. Developed by FRANCHISE, BANDAI NAMCO Entertainment Inc., BANDAI NAMCO Studio Inc., Dimps Corporation, Bandai Namco Games, Project Soul. Official Trailer. 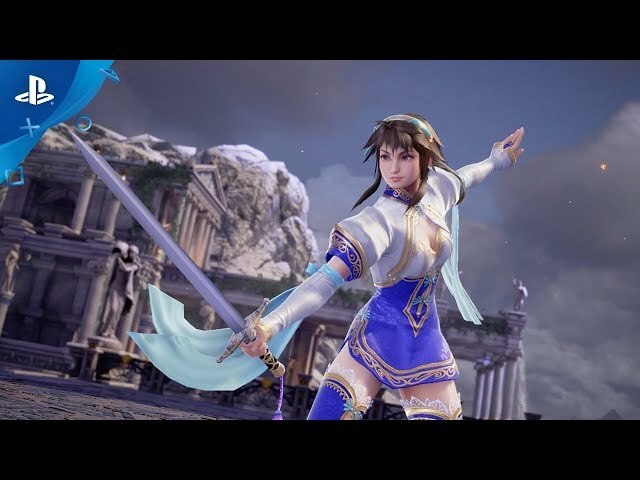 SoulCalibur VI is a fighting video game by Bandai Namco Entertainment Inc. and Bandai Namco Games, developed by BANDAI NAMCO Studio Inc., Dimps Corporation, Bandai Namco Games, Project Soul, BANDAI NAMCO Entertainment Inc. and FRANCHISE. 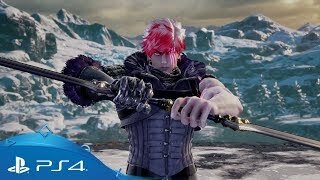 SoulCalibur VI | Accolades Trailer | PS4. 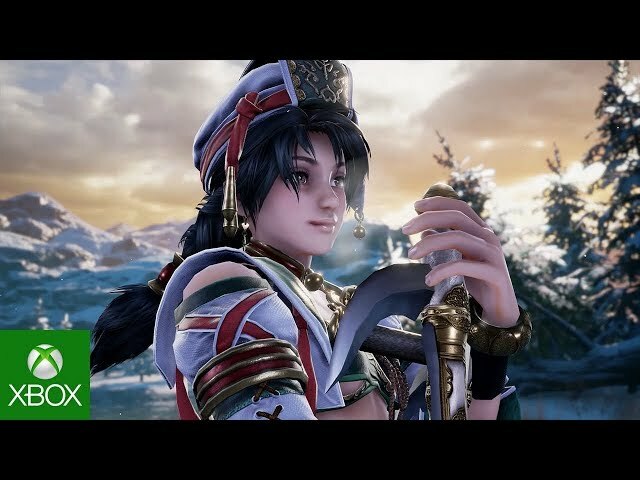 Soulcalibur VI serves as a reboot to the series, taking place during the 16th century to revisit the events of the first Soulcalibur game to "uncover hidden truths". 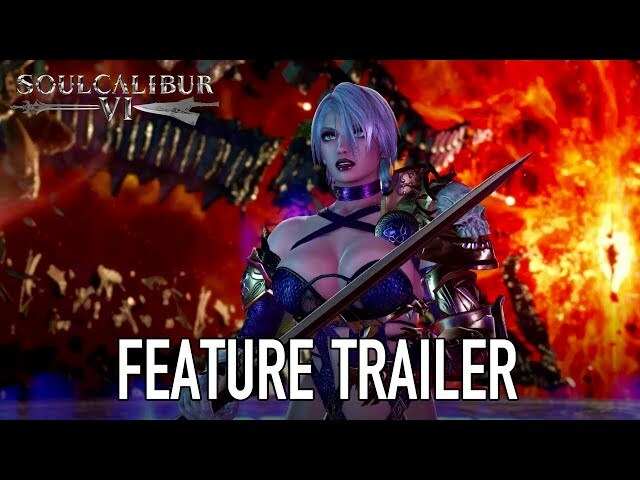 SoulCalibur VI was scheduled to be released by Bandai Namco Entertainment Inc. and Bandai Namco Games on October 18, 2018 and on October 19, 2018.